Healthy snacks are important for growing children and teens, but being away from home often poses nutritional challenges. Planning ahead and packing your own snacks can be a plus. Fruit (canned or dried). An all-time favorite, applesauce, fruit cups and canned fruit are still popular as snacks. Check canned fruit for an easy to open, pop-up top. Dried fruit and canned fruit in juice have a long shelf life, are low-cost, convenient, and healthy. Dried fruit. Raisins, figs, dates, pears, apricots, apples, cherries, cranberries, pineapple, and papaya are delicious alternatives to fresh fruit. Some dried fruits contain sulfur dioxide (such as golden raisins) which keeps the product from discoloring, but can cause an allergic reaction in some people. Read labels and choose brands that don't use preservatives including sulfur dioxide. Nuts. High in protein, with healthy monounsaturated fats, and rich in antioxidants, just a small handful of nuts can prevent hunger. Pick your favorite (raw or roasted), such as: peanuts, pecans, pistachios, pine nuts, almonds, walnuts, hazelnuts, or cashews. Caution with peanut and/or tree nut allergies. Trail mix or "gorp". 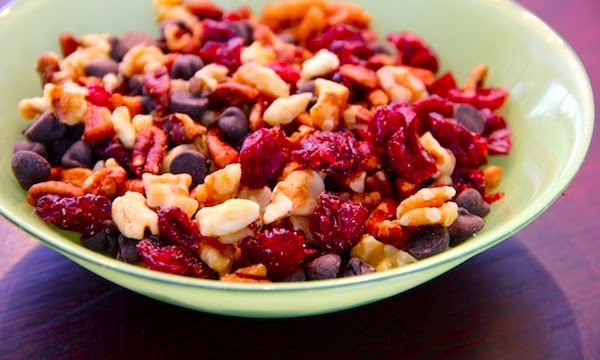 Trail mix is a filling snack that can satisfy your salty and sweet cravings all in one bite. They are easy to make and can be tailored to suit your own taste. Items to include in your trail mix: low-fat granola, whole grain cereals, nuts, seeds (sunflower, pumpkin), and dried fruits. For an extra sweet treat, include dark chocolate bits. Soy "nuts". Soy nuts are made from soybeans soaked in water, drained, and then baked or roasted. They can be used in place of nuts and are packed with protein, fiber, vitamins and minerals. Granola bars. Store-bought or homemade granola bars offer a wide variety of flavors and textures, from chewy to crunchy and everything in between. Nut or seed butters on whole grain crackers or rice cakes. Nut butters include peanut, almond, hazelnut, cashew, sunflower and soy butter (from soybeans). It is recommended that you select rice cakes made from brown (whole grain) rice, which come in many flavors including plain, apple cinnamon and caramel. Non-perishable snacks are also a smart choice for emergency preparedness. Or just keep non-perishable snacks on hand to ensure you won’t be caught hungry. 25-26. The team is diligently preparing for this prestigious tournament. 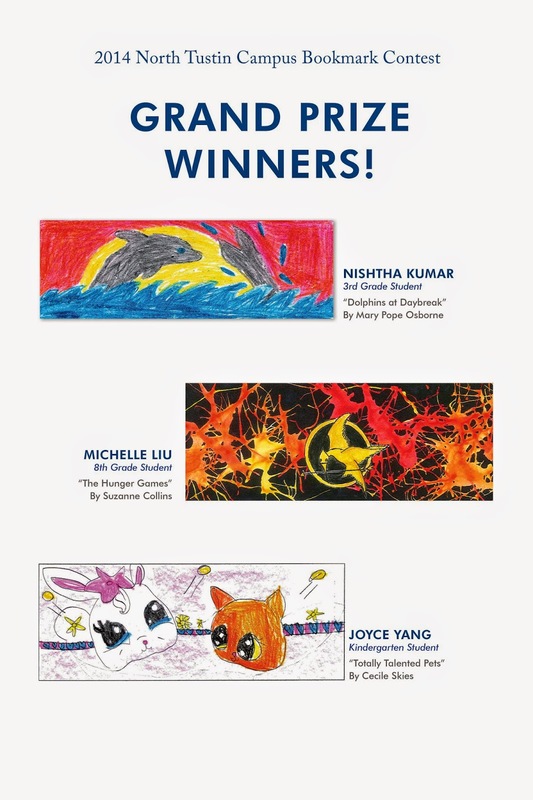 During the month of April, our campuses hosted an annual Bookmark Contest. 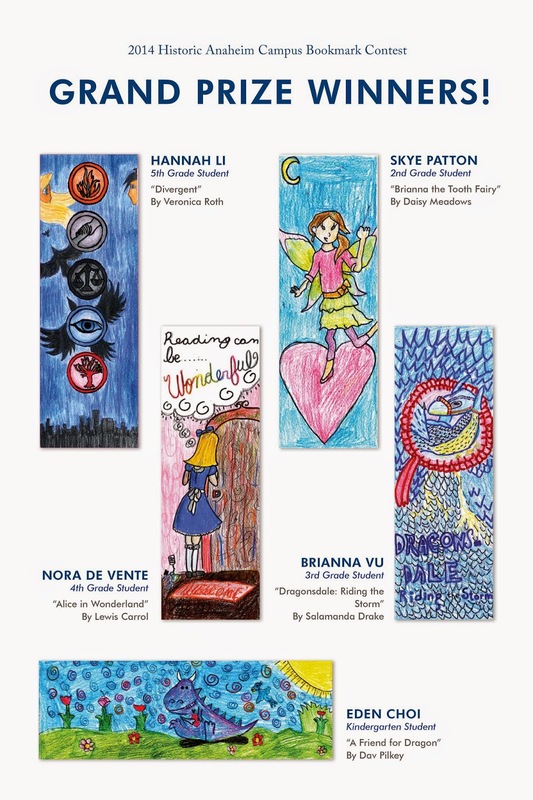 Students created their designs for the bookmarks inspired by their favorite books. The entries this year were so spectacular, the judges had a very difficult time choosing winners. 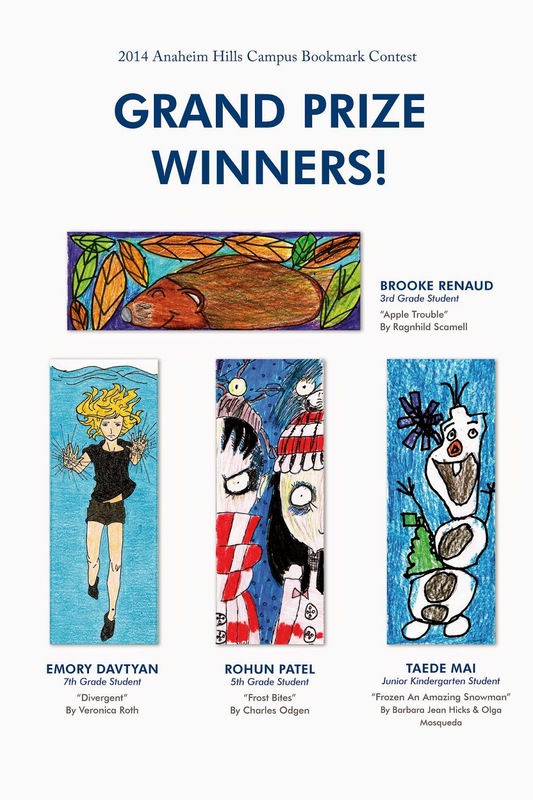 Grand prize winners bookmarks are printed and distributed throughout the community. 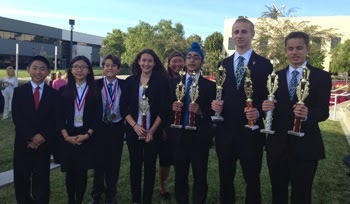 Congratulations to our fabulous reading-artists!! It's not too late to reserve your spot in Fairmont Summer Programs' summer school, summer camp, or enrichment workshops! 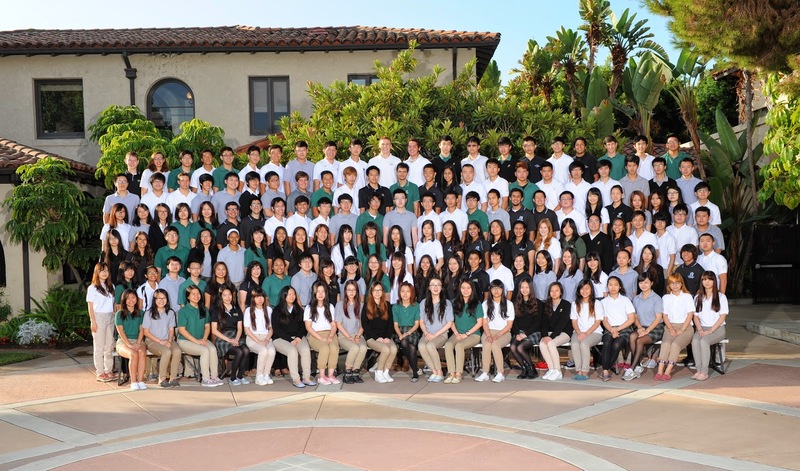 Programs begin in just a few weeks!! 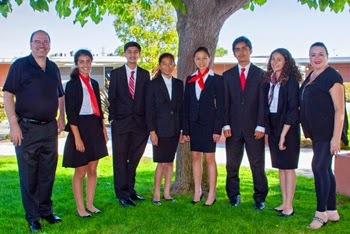 Log on to www.fairmontsummerprograms.com to register. Connect with us on Facebook www.facebook.com/FairmontSummer to witness all the camp fun! !